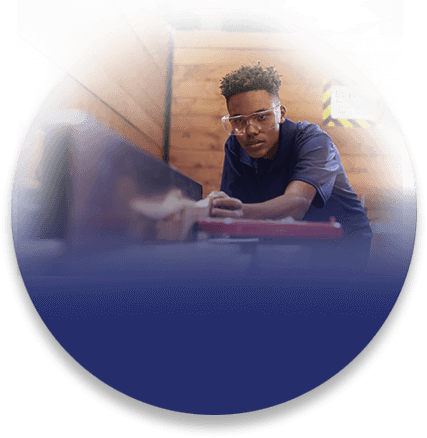 provides affordable personal-pay services that entitle people to more freedom, options, and choice than typically permitted by insurance plans. It is a perfect option for those who desire a fully customized care plan without insurance hassles, high deductibles or unreasonable limitations. You and your therapist set priorities and decide what is in your best interest. 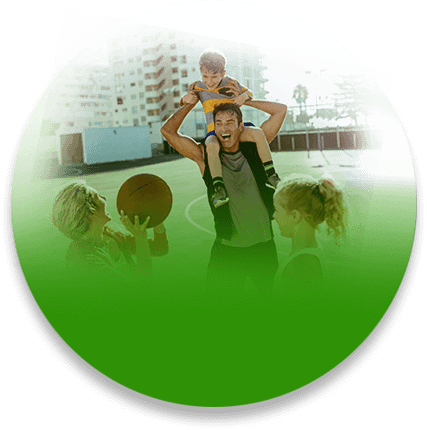 provides services for people wishing to use traditional insurance benefit plans. We coordinate your care plan with you and your insurance company. provide comprehensive highly-specialized MSD solutions with truly impressive cost savings and convenience for employers, employees and even dependents if desired. Think disruptive health innovation that works! Companies of any size can benefit. 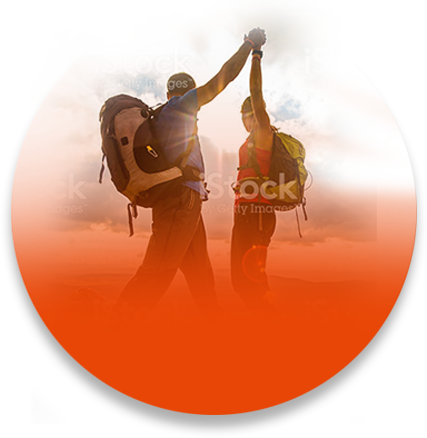 TruMove is a family-brand of 4 separate but interrelated companies. Each creates unique value for a distinct client group. Together, the TruMove Family brings unsurpassed experience, expertise and excellence to the people of Kansas City by putting Health in Motion. “You will feel the difference,” we promise! TruMove specializes in movement testing, teaching, treating, and training to transform physical limitations into new possibilities! Movement related pain is best fixed by leveraging one’s own natural movement to unlock and restore comfort and ability. All TruMove Services are truly world-class with innovative technologies, personalized service, purposeful benefits and exceptional value. TruMove… because Trust, Value & Excellence matter! The US Center for Disease Control reports that 6 preventable health conditions account for 86% of all US healthcare spending. They are musculoskeletal, cardiovascular, cancer, diabetes, depression, and obesity. Prescriptive movement is proven to help each of these conditions. Musculoskeletal Disorders(MSDs) are the most costly in money, pain, impairment, and disability. Prescriptive Movement is Medicine for MSDs. 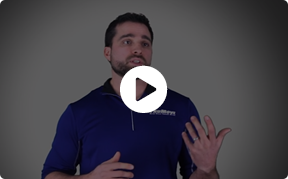 TruMove provides comprehensive MSD testing, teaching, tuning, treating, and training for your comfort, confidence and convenience so you can do more of what you live for. 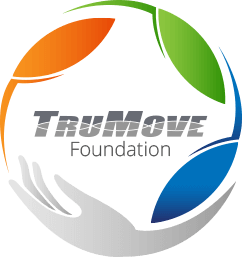 TruMove Foundation focuses on sharing our knowledge and resources with our community through generous collaboration with other organizations who share our interest in putting Health in Motion for the benefit of all.